Here it is, folks! I’ve been pretty quiet on the blog here for a while and here’s the reason why. Let me introduce you to Hike The World: The Guide to the Planet’s Best Trails. 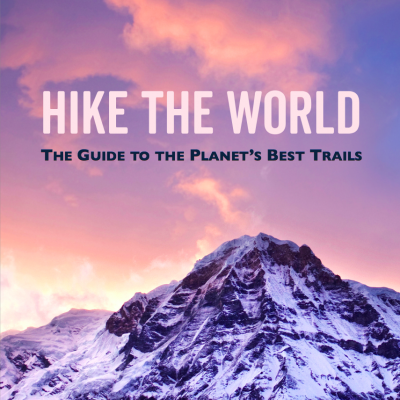 Hike The World is an in-depth guide to the thirty best trails in the world. Part trail journal and part wish list, the book covers five incredible hikes on six continents, providing detailed information to help you set out on your own unforgettable backcountry adventures. 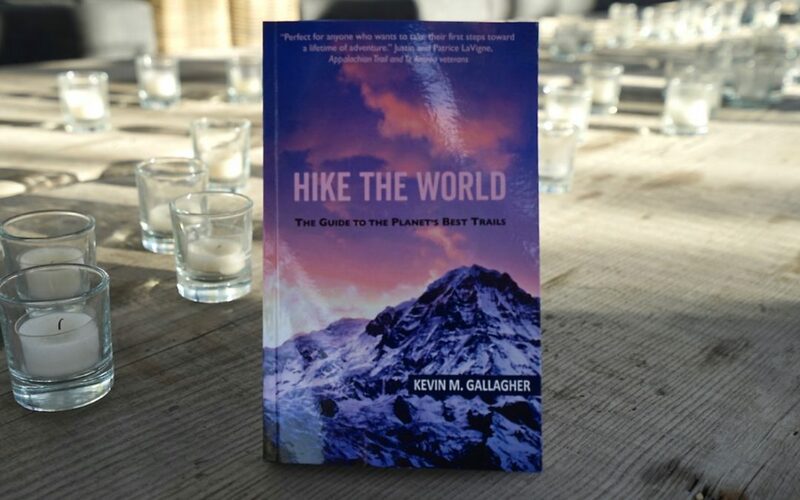 The book answers essential questions such as which trails are “the best,” why and when you should hike them, which permits and entry fees you need to obtain, what gear you should bring, and many more. In addition to all the important details, Hike The World contains route maps, important links, and over forty images that will help take you right to the trail.